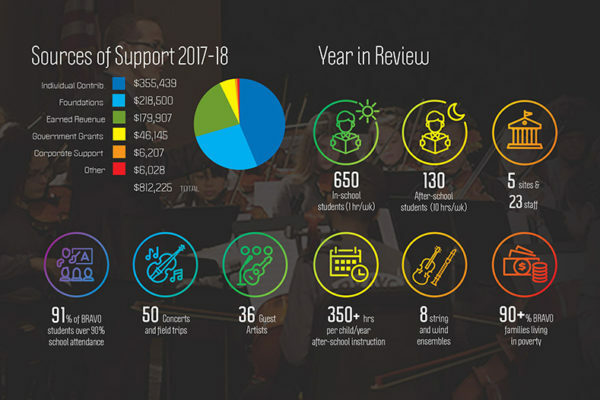 We thank you for another very successful year. 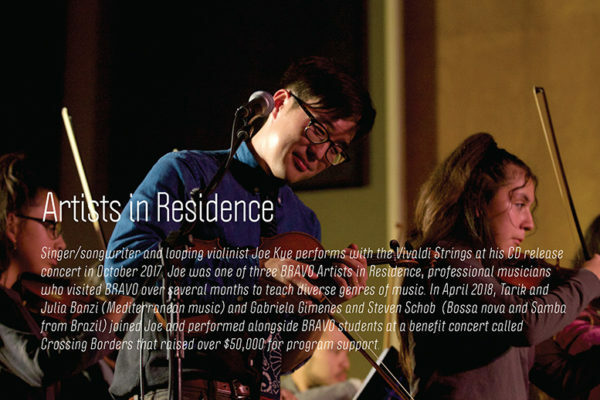 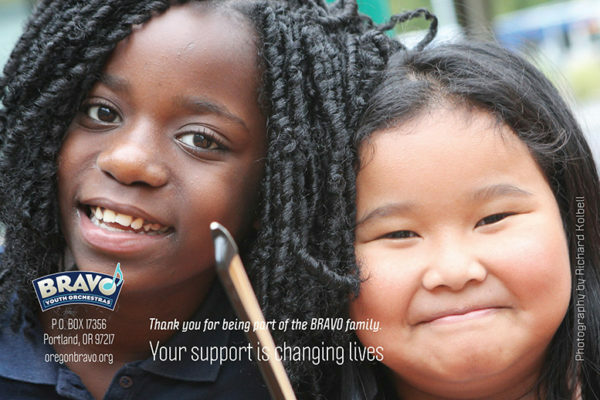 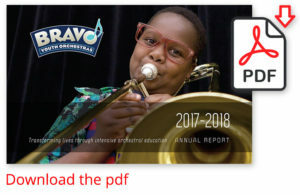 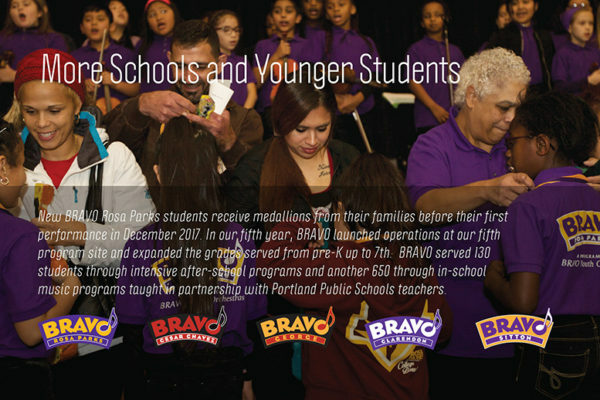 BRAVO’s updated Annual Report is available for download as a PDF file. 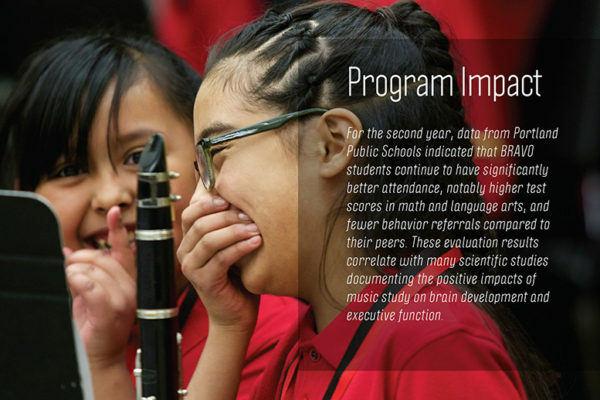 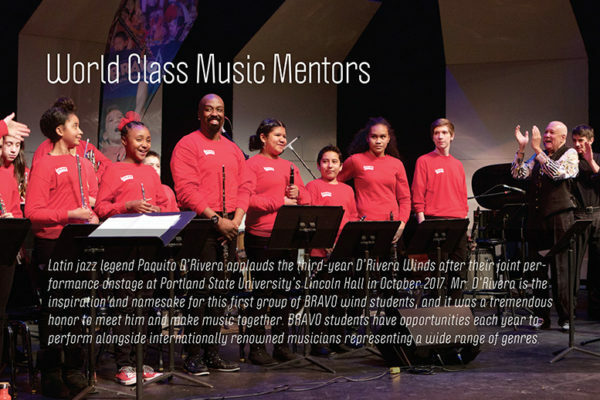 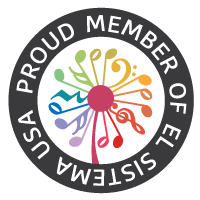 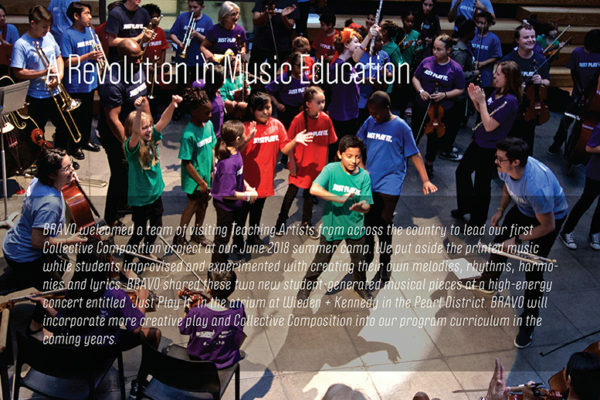 Our annual reports serve as a good overview of program activities and accomplishments during each school year. 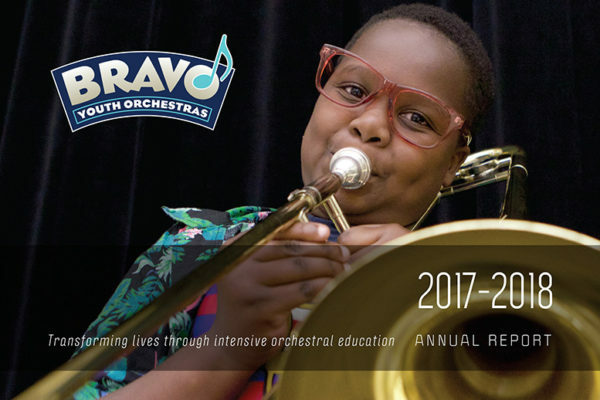 Click to download a PDF of our updated 2017-18 Annual Report.